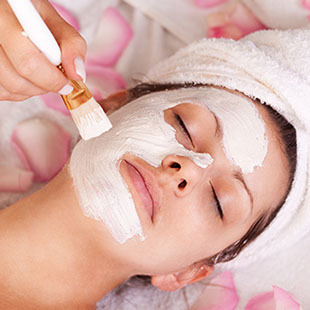 Each treatment is expected to be suitable for your skin's individual needs. toxic ingredients. Hylunia is the only authentic, pure product available to physicians and spas."